We went to London in February half term for a break with the children. At 5 and 7, they were a fantastic age to experience the sights, and also able to walk round loads. This post was scheduled to go live the day after the terrorist attack in Westminster. I held it back out of respect, but I am posting it now because we shouldn't be scared to visit places. We can't let fear win. The attack will not put me off another visit to London with my children. We booked two nights at the Premier Inn in Aldgate, which is a fabulous new hotel and very centrally located. 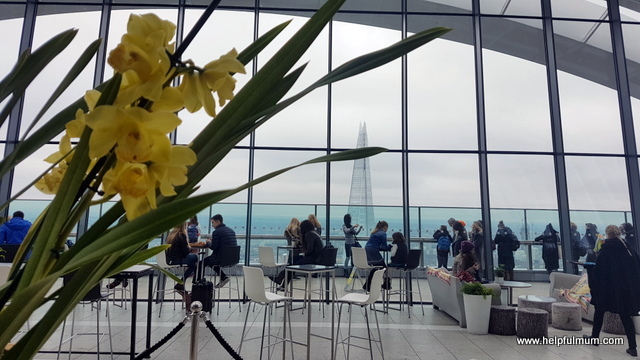 From there it is a ten minute walk to Tower Bridge and the Tower of London, and a fifteen minute walk to The Skygarden and the Gherkin. We arrived at lunchtime on the Sunday, left our bags and went straight back out again. We had bought Merlin Passes, so headed to the London Eye to pick them up. We'd hoped to go on the London Eye that afternoon, but it was ridiculously busy, and we had to queue for over an hour just to pick the passes up. 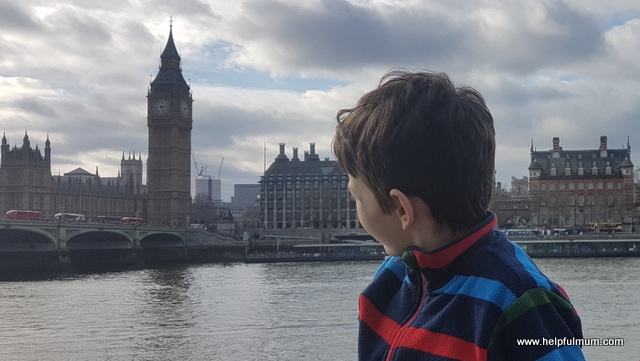 After that we decided to walk over to Westminster and do a big loop taking in Big Ben, Downing Street, Horse Guard's Parade, The Mall, Buckingham Palace and St James's Park. Top tip for parent's is that there is a great play park within St James's Park with a view of Buckingham Palace. It was a great place for the children to let off some steam. We popped into The Albert pub in Westminster, where my husband and I used to go after work when we first met nineteen years ago. It was half past five when the children finished tea, so we nipped round to the London Eye to jump on before it closed at six. Thankfully we were some of the last people to get on and it was brilliant to see London at dusk. I hadn't ever been on the London Eye at night before and it really was special. On Monday morning we were up early to head to the Science Museum. It was a wonderful place to explore with the children and had so many hands on exhibits. After a rather expensive lunch in the cafe there, we headed to Madame Tussauds. I had never been before, but with our new Merlin passes we thought we might as well make the most of them. The children enjoyed it. The cab ride experience was great and the 4D Marvel show was amazing (although my daughter watched with her eyes closed)! We jumped on the tube afterwards and went to Leicester Square to visit the M&M store and the Lego store. Both we really good fun. There were some fantastic street performers in Leicester Square so we watched them for a while. We were booked into The Rainforest Cafe for tea, so walked there for our dinner. It was such an amazing place to eat. The children loved it and I thought it was incredible. Even down to the thunderstorm in the middle of the meal! It definitely wasn't cheap, but it was an incredible experience. Monday was always going to be a full-on day, and after the meal we walked to the theatre to see Aladdin. They were some of the only children in the theatre and it was a wonderful show. We didn't get back to the hotel until 11pm when my daughter declared "I'm never going to sleep". She was fast asleep within two minutes of her bold statement! Tuesday morning we woke late thankfully, had breakfast and headed into London as we had an slot booked at the Skygarden. This is around a ten minute walk from the Premier Inn in Aldgate. Sadly my daughter had a rather epic tantrum at the top of the building, meaning that we only spent ten minutes there, rather than the relaxing hour we had planned. From there we walked to Monument, commemorating the great fire of London. My daughter had been studying it at school and was really keen to see the actual monument and pudding lane. We jumped on the tube and headed over to The Shrek Experience, yet another chance to use our Merlin Passes. We hadn't booked in advance, but thankfully only had to wait for ten minutes before our slot. It was a wonderful experience, although I would definitely recommend waiting until your child is older if they get scared as there were quite a few children who had to be taken out of the experience as they were too scared. My two loved it though and really enjoyed all the drama. 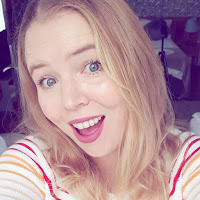 I only had a minor panic once, when we were stuck in the mirror maze! We had half an hour left, so popped into the London Aquarium thinking we would make it round in that time. We were wrong. An hour later we emerged and headed back to the hotel to pick our bags up. We had a great time in London. 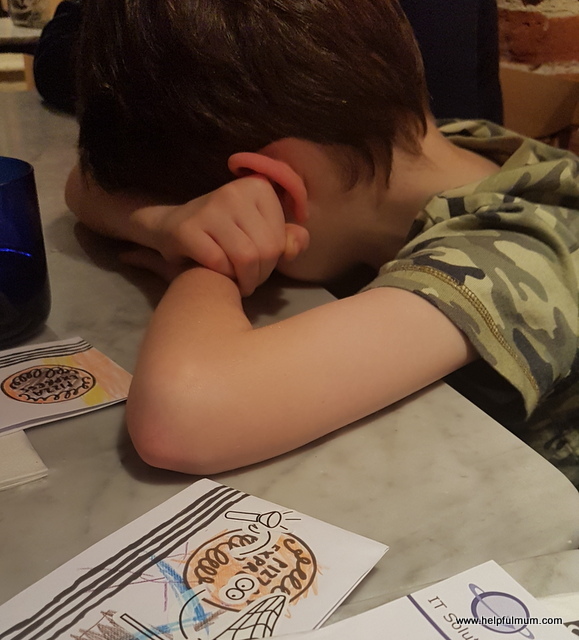 It was so, so busy that when we were in pizza express that night with my husband's mum and dad, my son fell asleep at the table. Literally the first time this has ever happened in his life! I would definitely recommend London with children. There are so many places to explore and loads of different walks to try out. I filmed our time in London and have put together a video, which you can check out below. I really enjoyed making it and it will be lovely to look back on.